Ten years of dedication to the Navy taught SEAL Jon Rudnick one thing: He's not afraid to risk life and limb for his country. 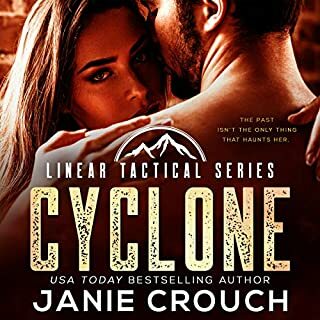 But when navigating military red tape begins to present more challenges than the enemy, it makes Jon question his future. 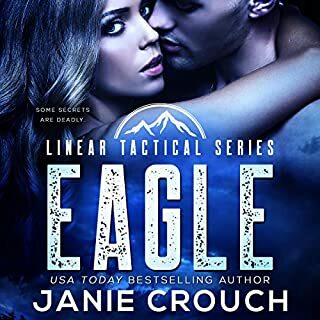 So does Alison Cressly, the woman who doesn't do one-night stands or SEALs but who broke both rules with Jon the eve of his deployment to Afghanistan. He can't get her out of his head - not while away and not now that he's back. Rocco Silas has come home to Wyoming after long years as a Red Team operative in Afghanistan. 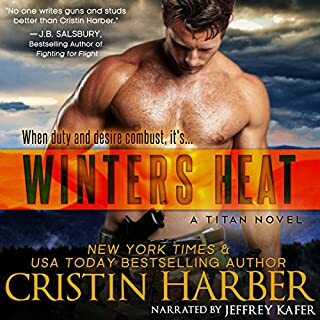 It isn't easy returning to civilian life, especially burdened as he is with a staggering case of PTSD or hunted as he is by an enemy determined to seek an eye-for-eye - neither of which can he battle until he confronts the truth of what happened one fateful day in the high mountain ranges of the Hindu Kush. You've loved these Bad Boys before, now you can enjoy them all together. 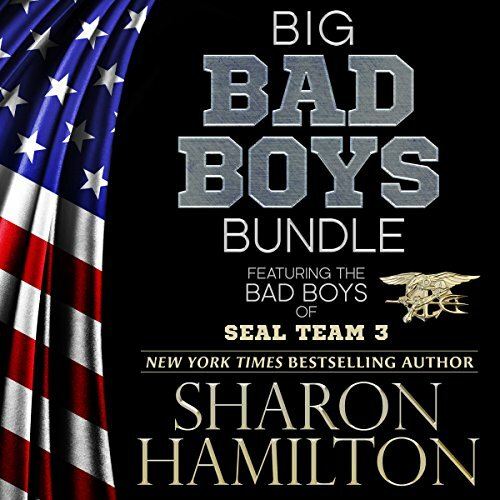 This exclusive Sharon Hamilton bundled set is three books in one: SEAL's Promise, SEAL My Home and SEAL's Code. Enjoy your encounter with T.J. Talbot, Rory Kennedy and Danny Begay. SEAL's Promise: Special Operator T.J. Talbot had watched from afar as his best friend married the love of his life. Raised in and out of the foster care system and nearly ruining his chance to become a SEAL, he figured his Happily Ever After would never be. But Dr. Death plays a heartbreaking trick on him and he winds up being the man's father confessor, where he makes a promise to the dying SEAL to look after his friend's wife and baby. Back in the states, Shannon Moore is grateful for the baby she is carrying, though she is a constant reminder of the man who no longer lives at her side. 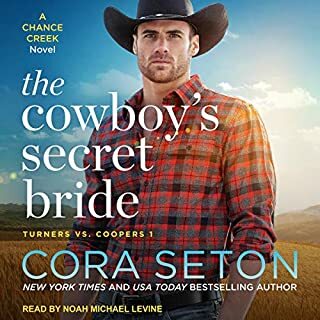 She is not ready for the attention from the community she receives, especially from T.J. She's decided to honor her fallen husband by giving her whole life to the child he left behind. SEAL My Home: Bad boy Rory Kennedy was raised in foster care, bouncing in and out of trouble along the way. He finds his true family and real brothers as a Navy SEAL, one of the Navy's elite warriors. When his BUD/S instructor barked the SEAL's Motto: Only Easy Day Was Yesterday, he knew he had found home. 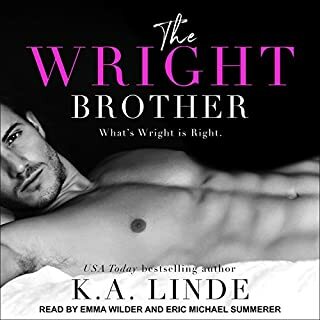 Megan Palmer works in a bookstore and finds her passion in life through reading steamy romance novels. 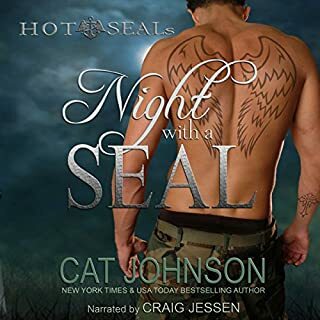 Her brief affair with a man she later found out was married has left her damaged, until she meets the handsome SEAL, who stands ready to open her world and give her things she's only dreamed. 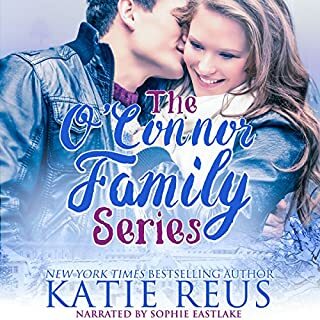 On a skiing trip, Rory suffers a possible career-ending injury and also comes face to face with a past he never knew of, and a family who had abandoned him. 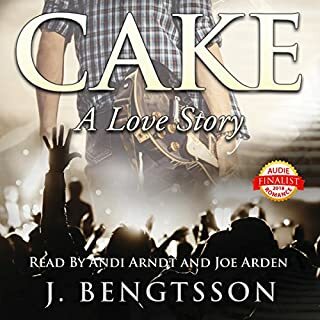 His relationship with Megan is tested to the breaking point as Rory wades through the dark waters of recovery and whether or not he can live without the life he loves. A home-grown terrorist cell forces his hand and he discovers his true purpose. SEAL's Code: Danny Begay has tried to drive out the voices of his ancestors for most of his young life, but the life springing from his Navajo roots will not die. Shannon Moore's new husband has been killed overseas, but his jerk of a best friend, T.J. Talbot, managed to survive. When T.J. shows up at her door to bring Frankie's things back to her, she's pissed that T.J. let Frankie die. However, she's always felt the spark between them, even when she buried it deep. T.J. wants to protect and care for Shannon, especially since he promised Frankie that he would look after Shannon and the baby. When a quick visit turns into more, Shannon needs to take a step back, but T.J. wants to go all in. 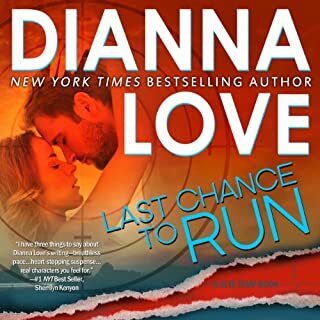 Until Shannon is in serious danger, she doesn't know how she truly feels. Megan Palmer is normally the shy, bookish type, but after a night with SEAL Rory Kennedy she's ready to move past that. Her previous relationship with a married man has scarred her a bit, but she is falling for Rory. However, Rory is not quite ready for a relationship. He goes on a ski trip to temper his mood after his night with Megan, but ends up injured. 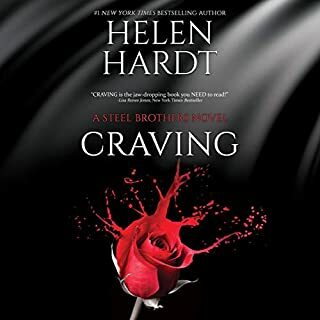 Megan is a big reason that he heals and she is determined to keep him, even when her old fling decides he wants her back. Luci Tohe is content as a teacher, but keeping her family out of trouble is another matter. 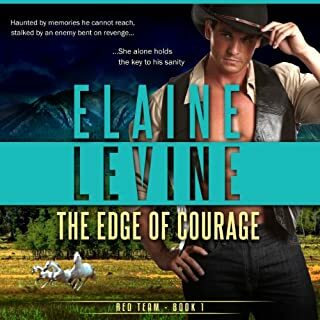 Her mother brings home dangerous men and her sister is caught up in it when one of those men sends another to her. When Luci meets Danny Begay, she decides that she can afford one night to herself before he leaves. After their night together, Danny begins his journey to becoming a Navy SEAL. His cousin is also in the service and Danny wants to follow in his footsteps. When Danny returns to the reservation, he finds Luci again and attempts to help out when her family is put into immediate danger. *I received this book from the publisher in exchange for an honest review. Loved it. Lots of action, emotion and love. Three wonderful books about hope, faith. strength, courage and love. When faced with the impossible, faith, calm and courage will pull you through; and a seal for backup always comes in handy. 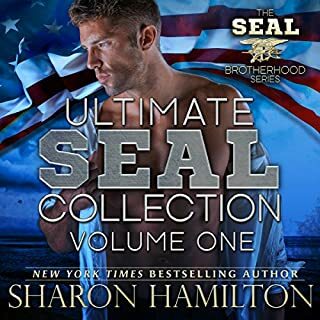 I've just absolutely LOVED every book I've read or listened to in the Seal series by Sharon Hamilton. This set is excellent! 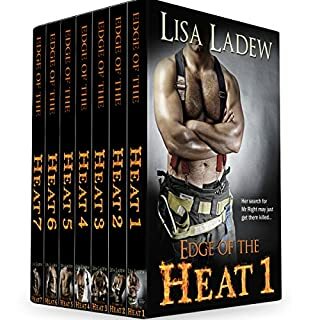 I'd recommend the Seal Brotherhood Series first (available in 2 Volume sets which is cheaper if you get the sets with 1 credit). That way, you'll be familiar with all of the characters before you start this set. I've finished all of those and I'm going after the next book now. All 3 books in this set are very good, though. Anyone who likes Native American stories will especially love the last one. There's a bit of something different in each that makes them unique, but they're all great!